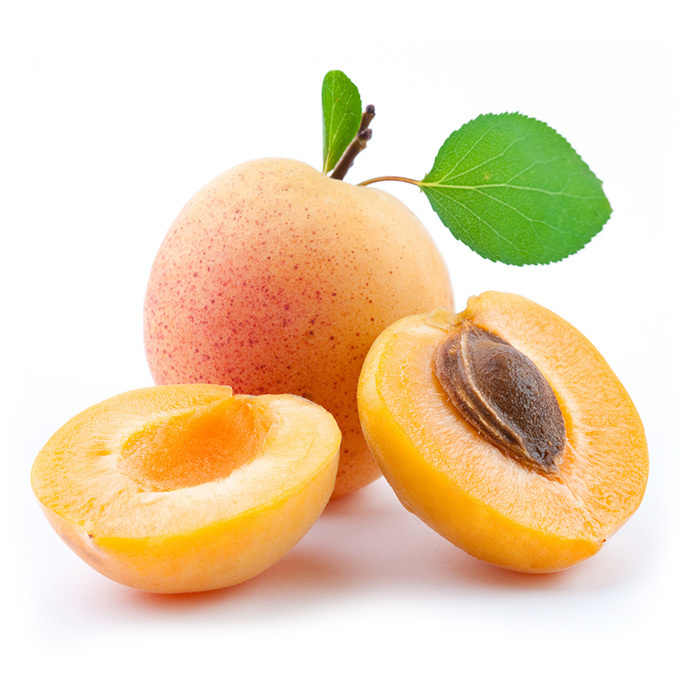 The Armenia apricot is a succulent fruit of the apricot tree distinguished in the Ancient East in the second millennium BC and called “the Armenian mountain apple” in the Akkad scripts. The white wine is produced in accordance with the unique technology of the Gevorkian Winery winemakers from the apricots of the Ararat valley, which has lavishly gifted the wine with a fascinating aroma and taste. 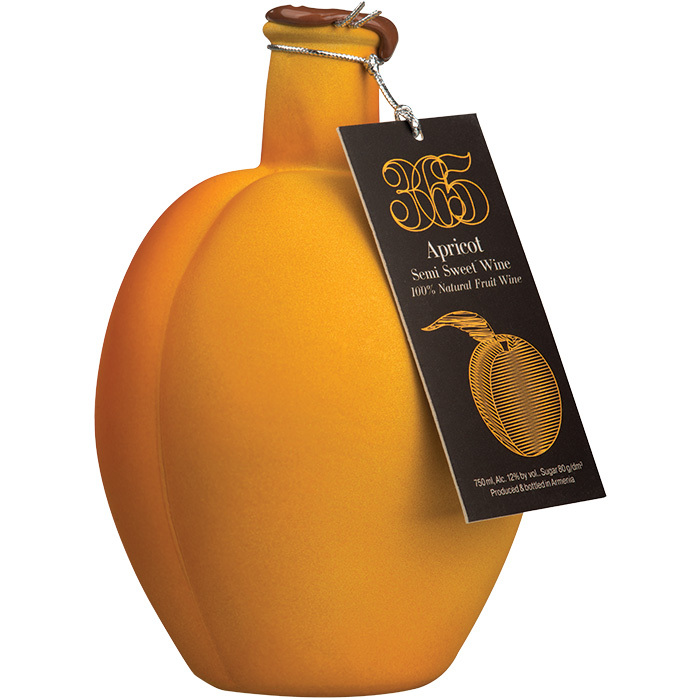 The wine has a warm orange color, a subtle aroma of apricot and gentle velvet flavors of blooming apricot trees, a harmonious taste of ripe apricot and a long-lasting aftertaste with dominating astringent flavors of dried apricots. Gastronomic recommendations: It is perfectly matched with light salads, desserts, fresh and dried fruit.